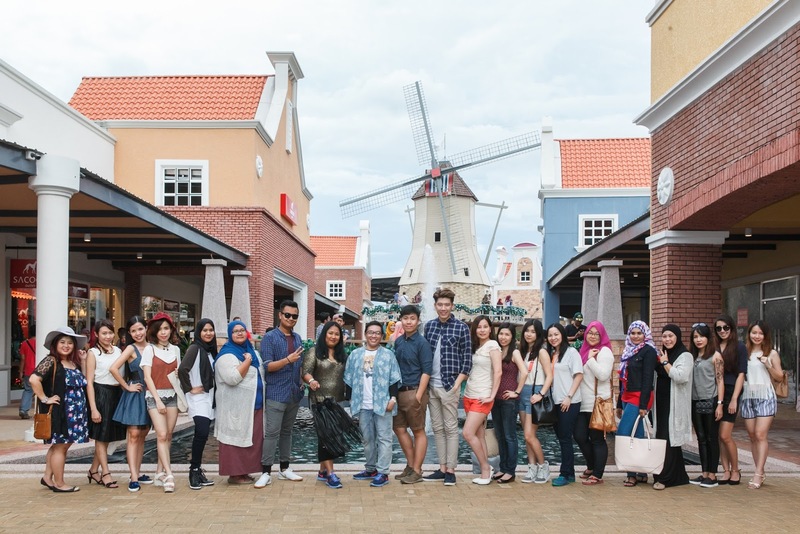 Yet another outlet mall has opened it's doors to eager shoppers recently on the 5th of December 2015. 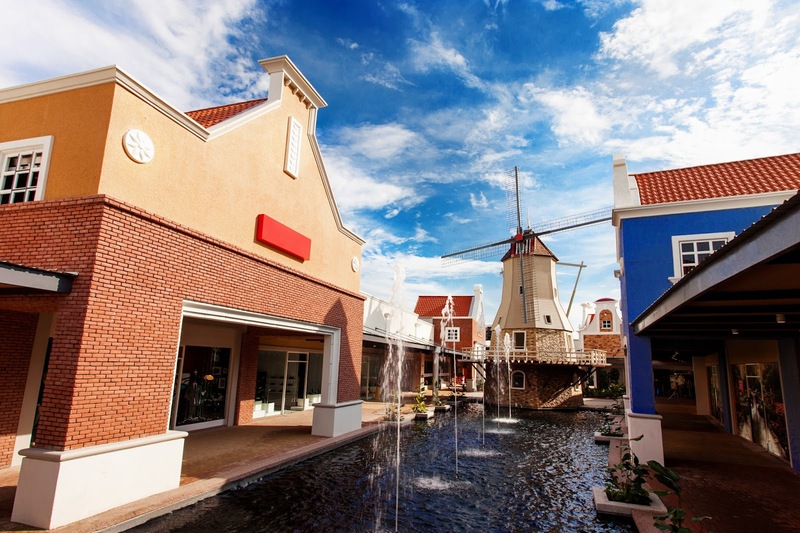 Freeport A'Famosa Outlet Village, located in Melaka is just over an hour drive from Kuala Lumpur City Centre via the Lebuhraya Utara-Selatan / E2. Commenting on the opening, Chris Milliken, Commercial Director at Freeport Retail who are the long term managers of the centre said, “We are absolutely delighted to officially welcome customers to the outlet. 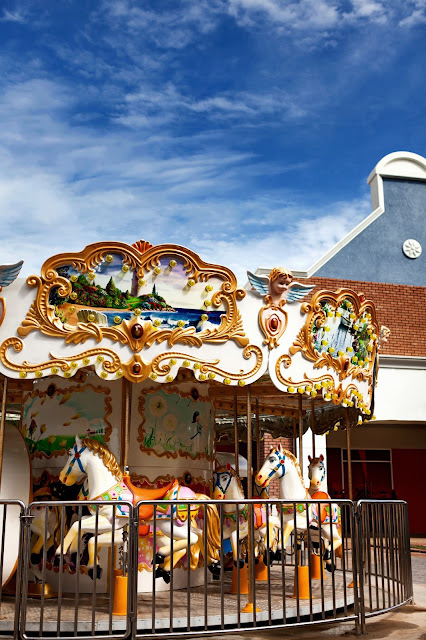 We are sure that they will find a visit to the centre a fun experience where there is something for everybody whether that be those living in the region or the many tourists who visit Malacca and the A’Famosa Resort – they are all very welcome at the outlet”. To kick-start the opening of this new mall, 40 Bloggers were chosen and given the privilege to participate in the Style on a Shoestring Contest. We were divided in to 2 groups - Stylish & Casual. We were given RM350 and 2 hours to prove that it is possible to look like a million bucks even on a tight budget. 2 hours does sound like an ample amount of time, but it is not really enough to comb the whole area that offers over 60 fashion, sport and accessories brands in some 180,000 sq.ft. In fact the line entering Nike seems to never cease as everyone tried to get their hands on the heavily discounted items. Before we were set free to roam the outlet, we were given some pointers by some veterans in the influencers and bloggers sphere. 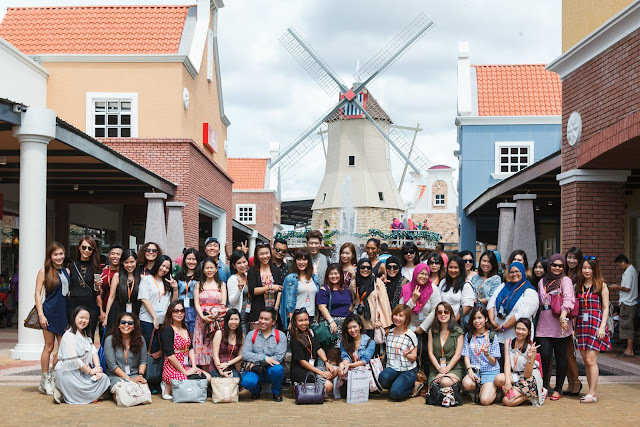 Thanks to Freeport A'Famosa Outlet, we were also given the opportunity to ask these amazing ladies anything we want about being a professional blogger. Themodelmom seizing the opportunity to ask a powerful question to the esteemed panel. After our inspiring session with these awesome ladies, we were given a tour of the village. The outlet is set in an open air mall featuring a lake, fountains, carousel and windmill with architecture loosely themed on Malacca’s Dutch heritage. Brands open at the moment include Nike, Cotton On, Esprit, Puma, G2000, Carlo Rino, Clarks, Forever 21, Samsonite, Folli Follie, Sacoor Brothers, Melinda Looi among others. We were told that more brands will open in the coming weeks and Phase II that will be ready in 2016 will offer another 40 shops! 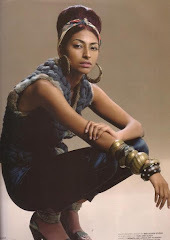 I started by checking out Luv Lux that sold luxury brands such as Moschino but couldn't find what I was looking for. I was a bit hesitant to go in to Melinda Looi boutique as designer clothes are usually way beyond budget. However, I was pleasantly surprise that you could get things for under RM150! But again, it wasn't what I was looking for for this particular contest. I did make a mental note tho to come back if I need something to wear for an extra special occasion. I spent most of my time in Forever 21 (which I kind of already expected). It was hard to keep focused on my theme but I had visualized that I wanted to get some shorts and dress it up with a jacket or a long sleeved shirt. Oh, so that is my little secret of shopping. I always visualize what I want first and work around it. 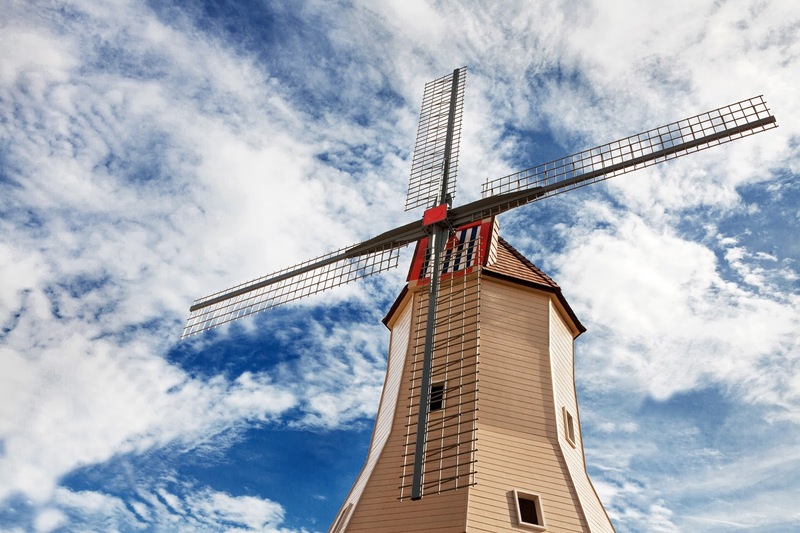 If not you will end up spending hours looking at random things (well, unless that is what you want). So, I managed to match my outfit and gave it to the girl at the changing room to reserve as I went to checkout other shops for options. After walking to the end again and trying on some shorts and tops from Esprit that were 40% off, I ended up going back to Forever 21 to get my first choice! I wanted to send this pic to my FB and ask Yeay or Nay before purchased however the signal was not so strong. Worn out by all the walking about and thinking, it was time to recharge at Zang Toi Cafe which was the only eatery open during the time of our visit. Everyone was looking really good in their own way after the shopping spree. 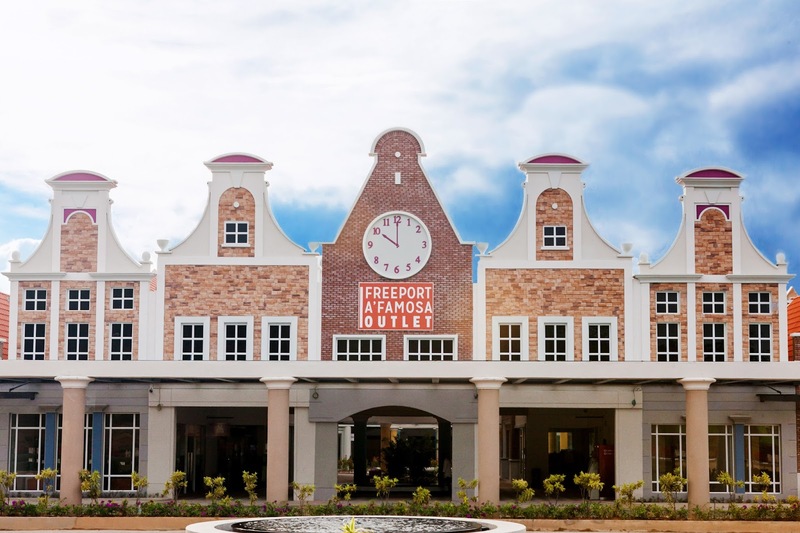 Visit Freeport A'Famosa Outlet Village's Facebook page for updates on sales and upcoming events such as the nightly fireworks display for the new year and Chinese New Year.